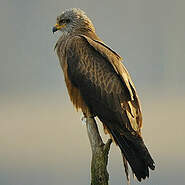 : 135 à 155 cm. 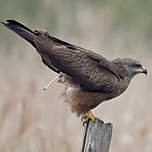 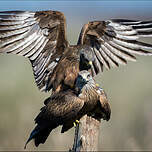 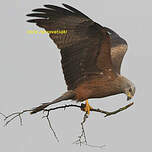 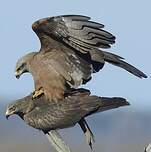 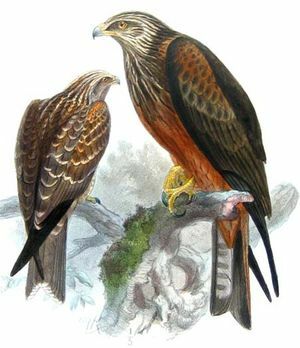 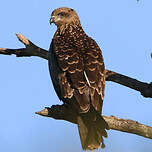 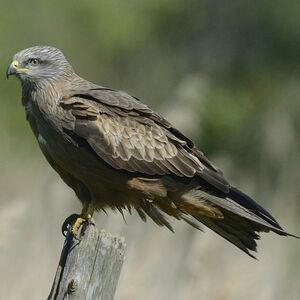 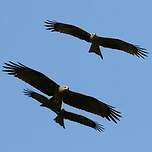 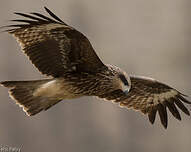 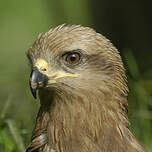 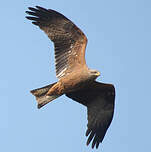 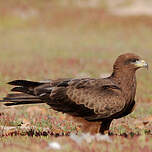 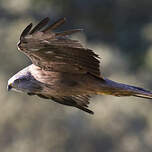 Black Kite (Milvus migrans) is a species of bird in the Accipitridae family. 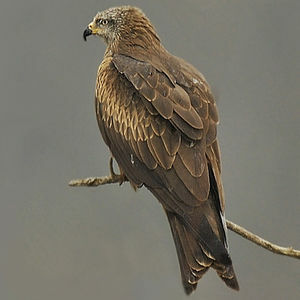 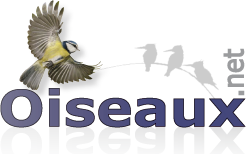 Forest : Temperate, Subtropical/Tropical Dry, Subtropical/Tropical Moist Lowland ; Savanna : Dry ; S.